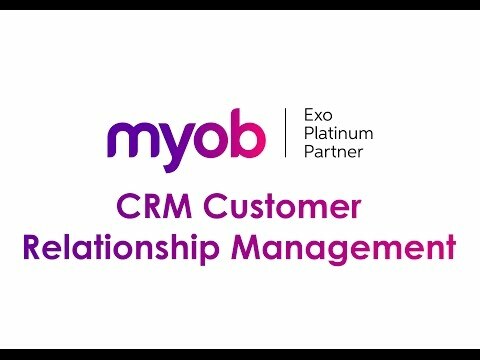 MYOB Exo CRM is a flexible, highly customisable customer relationship solution for your business that integrates fully with MYOB Exo Finance. You can customise the system to set varying levels of access for those who require information vs. those who need to perform administrative actions. 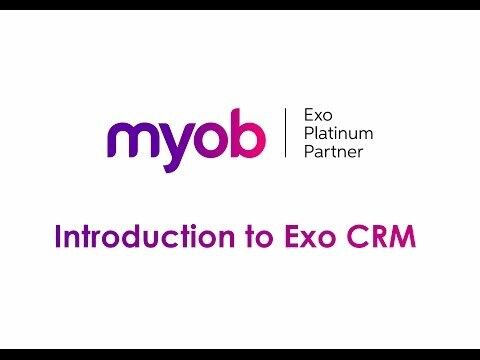 Because everything feeds from the same central data base, your marketing and sales team will always be armed with current, accurate information.